Weekends and non veg recipes are something very common in our house-hold. I make it a point to try few book-marked recipes and last week-end was no exception. I tried out the Chettinad Chicken Masala recipe posted by my dear sis and blogger Divya Pramil. 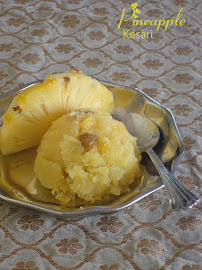 Truly I was so intrigued by this recipe as it was authentic and also Divya's jaw-dropping pics. I know my pics aren't in par with Divya's still ask me why I posted? well its so so so good. Simple to do but requires a little patience. I followed the recipe without any changes and it turned out so well. 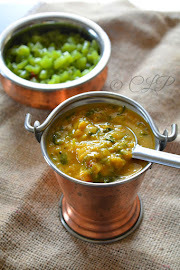 Well it was a perfect dish for our weekend lunch, I served it along with Methi ghee rice. Blend the onions to a fine paste and set aside, also prepare the fresh ginger-garlic paste and set aside. 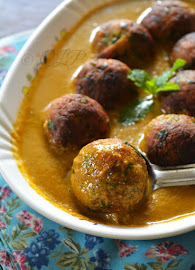 In the same non-stick pan heat oil and add the onion paste, let it cook for 3-4 minutes until the raw smell goes away, now add the ginger-garlic paste and cook for 2 minutes, to this add the chicken pieces and toss them so that they are well coated with the masala and cook for 2 minutes so that the flavor absorbs. Add the fresh spice powder, salt and mix well and after 2 minutes add 1 cup water and cook in medium-low flame covered with a lid and cook for 15 minutes in low flame. 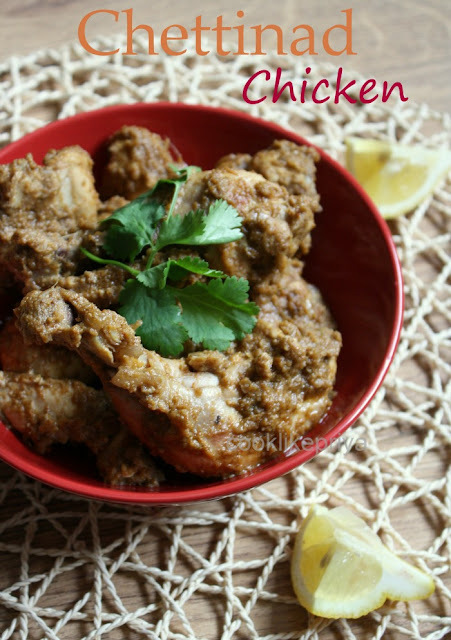 Love this kind of semi dry chicken fry...this sounds very flavorful n spicy! Spicy exotic chicken there.Mention of chettinad can make one drool honestly...Tempted in big way Priya. I can smell the aroma.perfect. 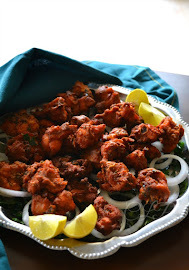 Chattinad chicken looks spicy and yummy..
Peppercorns add a different zing to the chettinad cuisine. I would to have this with appams! This looks wonderful! Simple ingredients & delicious chicken recipe! 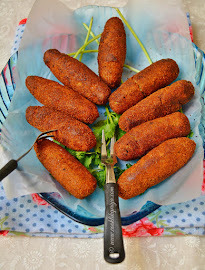 Really a Nice Chicken preparation... Hope to try for sure. Am drooling over here..looks inviting!! 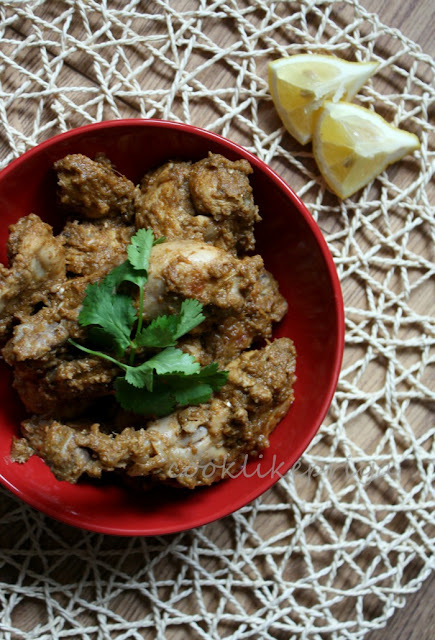 Chicken chettinad looks so inviting and tempting. Droolworthy chicken recipe dear. Bookmarked!